Celtic will take on St. Johnstone in the fifth round of the Scottish Cup today, and will hope to make it to the quarter-finals. 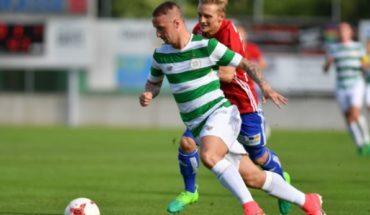 The Hoops are in a good run of form following the winter break, and picked up a 2-0 win against Hibernian in the Scottish Premiership in their last outing. Brendan Rodgers’ side have won all six games since the restart, and have done so in an impressive fashion as they are yet to concede a goal and have scored 16 times. 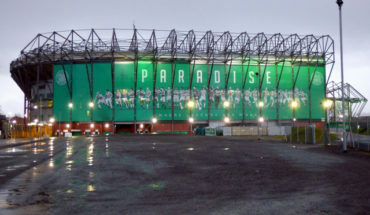 Rodgers is chasing history and as he hopes to become the first manager to lead the side to a third successive treble. St. Johnstone, meanwhile, have lost their last four games, including two defeats to Celtic, and must be tired of seeing the Hoops get the better of them. Rodgers’ side are struggling with numerous injury woes at the moment. Emilio Izaguirre is doubtful for the upcoming fixture after he picked up an injury against the Hibs. Odsonne Edouard is also doubtful, while Leigh Griffiths is still on leave. Anthony Ralston and Filip Benkovic are also unavailable for the Bhoys. While Kieran Tierney has returned to training, he is still not match fit and is unlikely to start. Olivier Ntcham might feature on the bench. Kristoffer Ajer is expected to return to the lineup after serving his suspension. Scott Bain should continue to keep his place in goal. 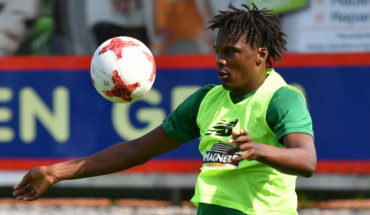 Dedryck Boyata returned to action in the midweek game after a brief injury spell, and might pair up with Ajer at the heart of the Hoops defence. Winter transfer window acquisition Jeremy Toljan might feature on the right, while Jonny Hayes might be forced to start at left-back due to lack of options if Izaguirre isn’t fit enough. Scott Brown and Callum McGregor might feature in the central midfield once again. Both are experienced players and know to get the job done. While Brown brings stability in the midfield, McGregor’s passing range and vision are exemplary and he will be aim to maraud forward and make his presence felt. Ryan Christie could operate as the central attacking midfielder and be the creative hub for his side in the final third against the Saints. Oliver Burke has already scored three goals for the Scottish giants after his loan move from West Brom last month, and is likely to lead the line. Scott Sinclair might be accommodated on the left-wing to aid Burke, and Timothy Weah might feature on the right.